Reformed University Fellowship (RUF) is a Christian ministry associated with the Presbyterian Church in America (PCA), with chapters on over 150 campuses across the country and even around the world. 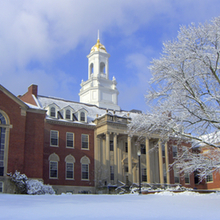 RUF at UConn began in the Fall of 2004. Though we are Presbyterian in affiliation, we welcome and have students from all walks of life, including the “convinced” and the “unconvinced.” Wherever you are in the process, we invite you to RUF. The word “reformed” simply means that we embrace Historic Christianity, which was rediscovered during the Protestant Reformation. We believe in the supreme authority of Scripture, and we believe that as humans that have rebelled against God, our only hope of life is “by grace, through faith” in Jesus Christ. We aim to be a ministry for UConn, not simply for ourselves. Rather than pulling students away from campus, we encourage students to get involved with all that UConn has to offer. 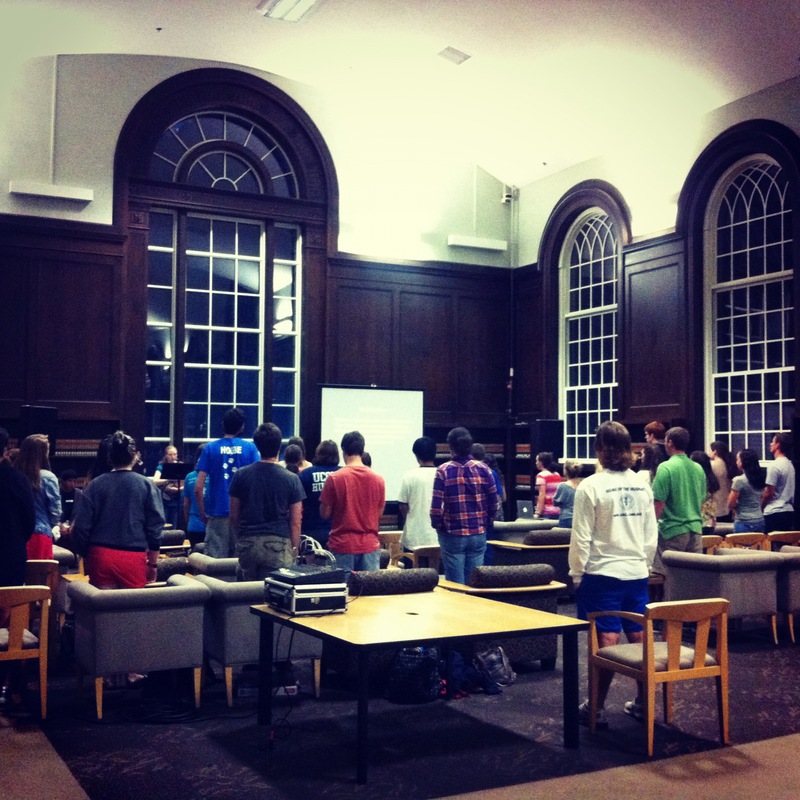 We seek to train students to engage and serve the university from a distinctly Christian perspective. We also desire to provide an open door for non-christians interested in exploring christianity. It is often said that religion is a private matter, but this strikes against the core of Christianity. Because Christians are united to Christ, they are also united to each other. We are called to live in community. By following the example of Christ, we learn to share in one another’s joys, sorrows, strengths and weaknesses.